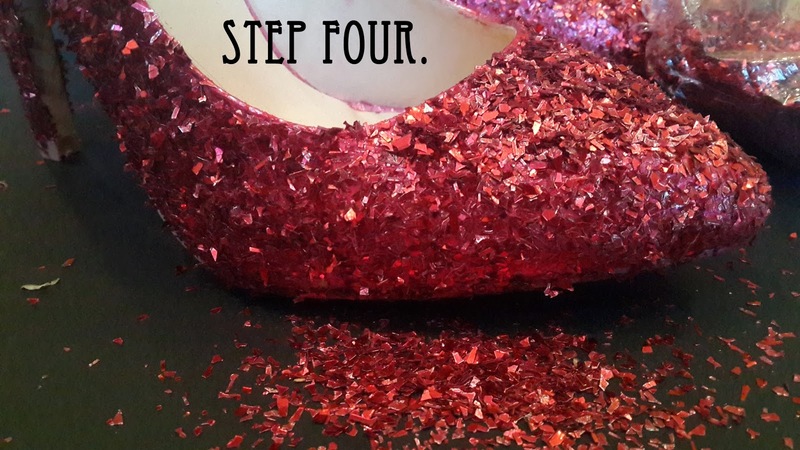 DIY: How to glitter your heels. Here is a valentines day DIY I did for a fashion friend. So its that time of year again! If you love it or hate it Valentine's Day is here and in your face! For my Valentine's DIY I decided to do something that you can use for your magical dinner date with your man or while out with your single girlfriends having a ball. 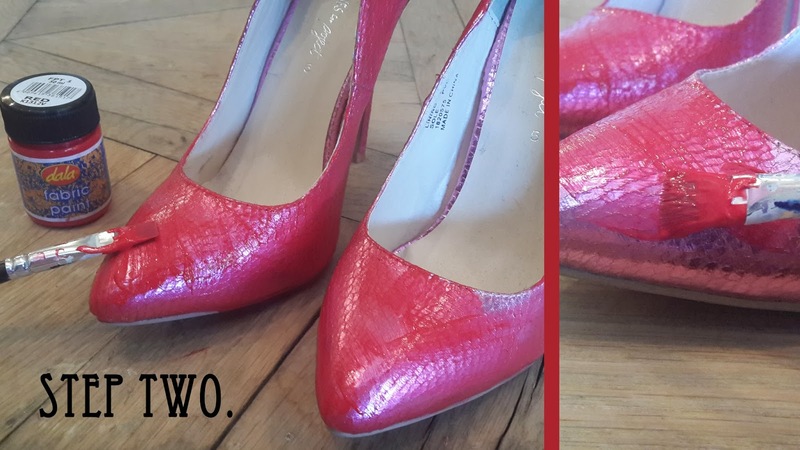 Select a pair of heels you'd like to revamp (I bought this pair for my 80's prom themed birthday bash last year and haven't worn them since.. perfect!). 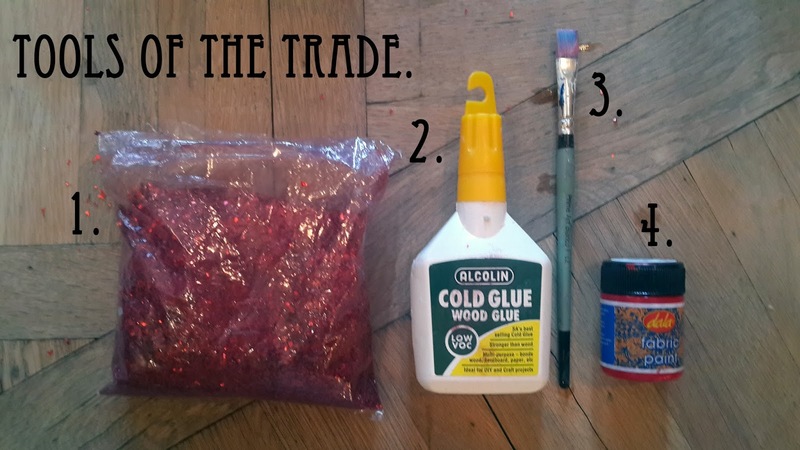 Use your paint brush and fabric paint to paint a thin layer of red paint as your base. My shoes are pink so I only need one coat. If yours arent a similr shade to red you'll need to do a few coats. 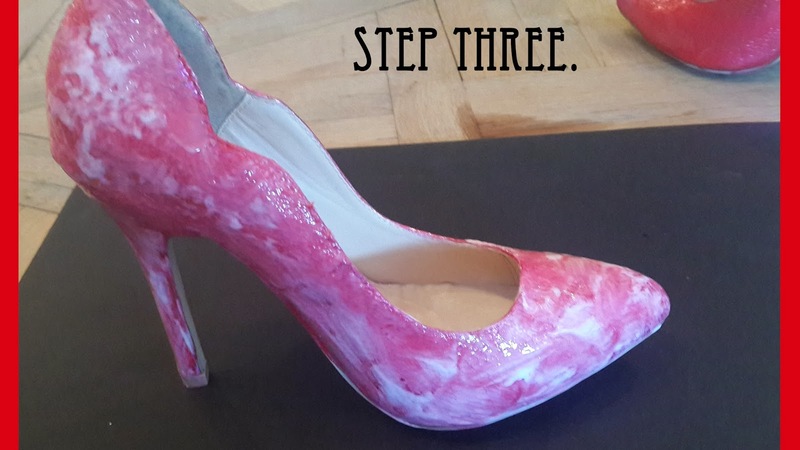 Once your layers of fabric paint have dried, paint on a fairly thick layer of wood glue all over the shoes. Top tip:If your glue is very runny wait until its a little tacky before doing the next step. 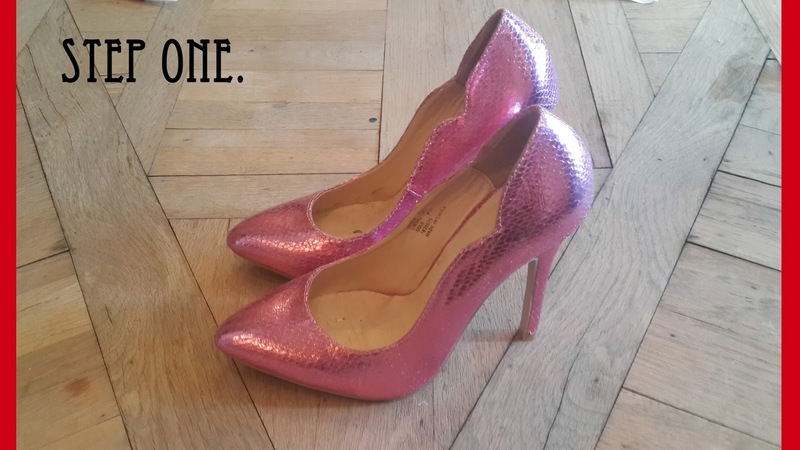 Once glue is tacky start covering your shoes in the glitter. 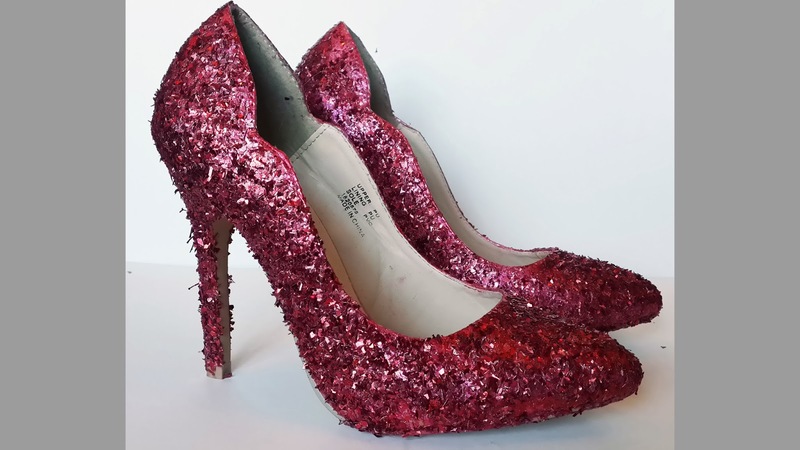 Top Tip: put down newspaper or plastic, lie your shoes on top of the newspaper and pour the glitter over the shoes. Layer it on and push it down with your fingers. Leave it to dry for 10 minutes, then shake off the shoes. Super easy and finished! Now pair with a matte lipstick (Ruby Woo from MAC is my fave) and a little black dress and your ready for LOVE!